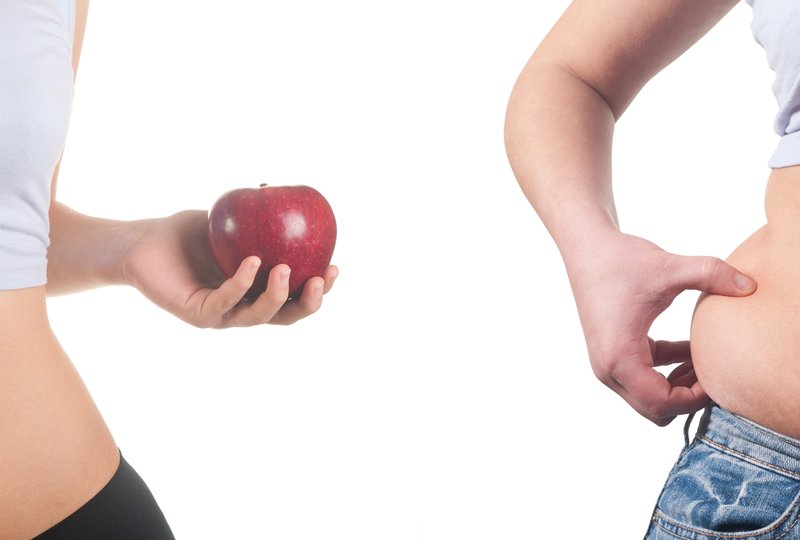 In today’s fast-paced world, everybody wants a ‘quick fix’ to anything that’s gone astray – including weight. 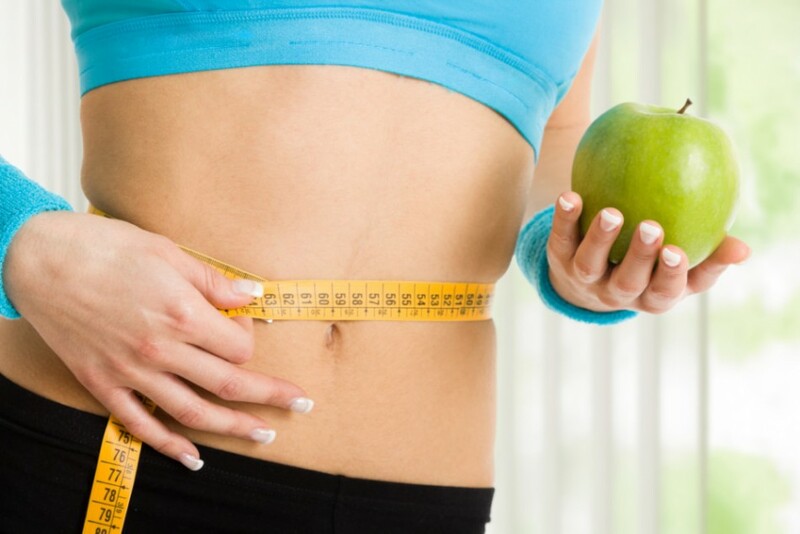 Let’s dig into some facts about weight loss supplements today. #1 – Weight loss supplements have side effects. Although they’re composed of all-natural ingredients, some weight loss supplements can cause side effects. If a pill can ‘effect’ something, there’s a good chance it brings side effects as well.